It is one of Europe’s most diverse countries, both in terms of the climate, the landform, and its culture. It attracts with its open space, a distinct wild landscape, plenty of lakes and unique skerries with a highly fragmented coastline and countless inshore islets. 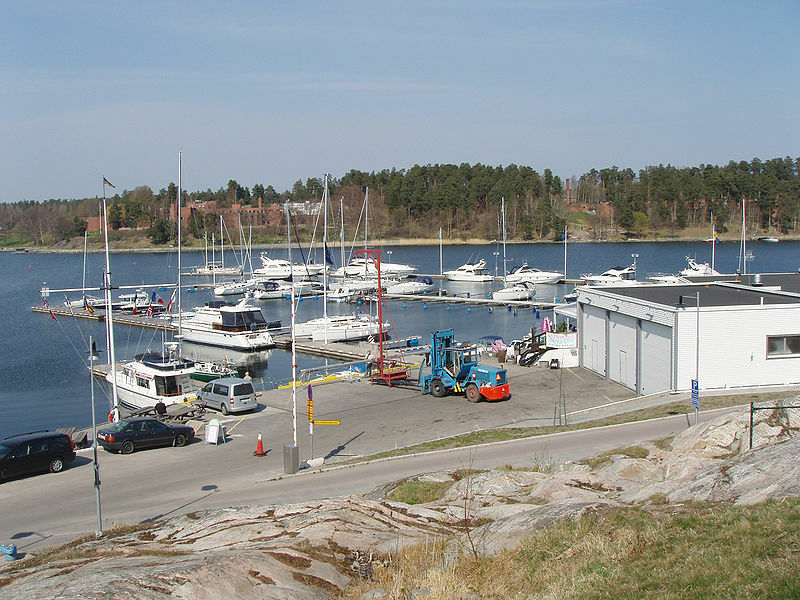 Stockholm, Gothenburg, and Malmö, the largest Swedish cities, are scattered on many inshore islands which form larger archipelagos at the seaside. The south of Scotland lies within a warm temperate climate zone which is additionally moderated by the warm Gulf Stream. In July, average temperature in this part of the country oscillates between 15 °C and 17 °C, while in January it drops to 1 °C. The peak sailing season lasts from June until August. A uniquely diverse, mostly unadulterated nature is Sweden’s most interesting side. 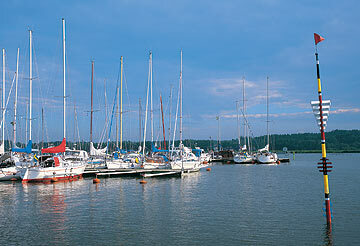 Sailing here gives a chance for a brief respite by the water in a secluded place in the bosom of nature. A well-prepared yacht and catamaran fleet, as well as state-of-the-art service stations in marinas will surely add value to the time spent under the white sails.